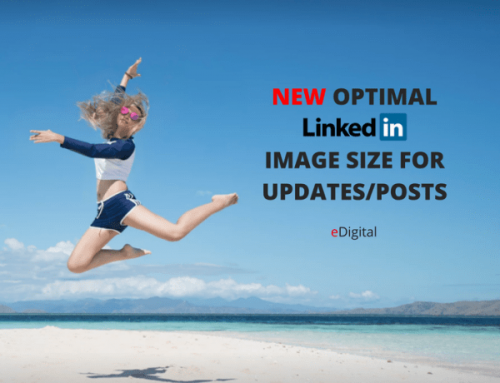 Find below the steps and instructions to see the companies you follow on LinkedIn. Login to Linkedin with the right account you want to see the companies you follow. Viola! 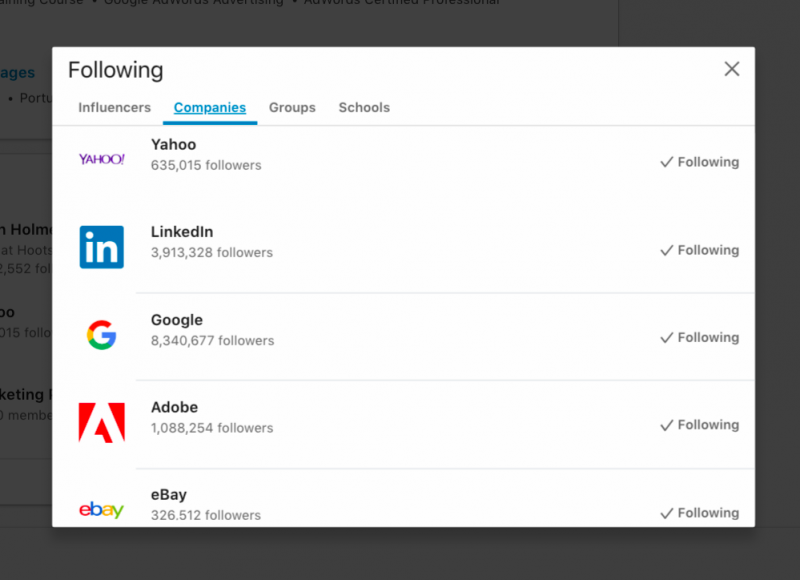 You now can see the companies you are following on LinkedIn!